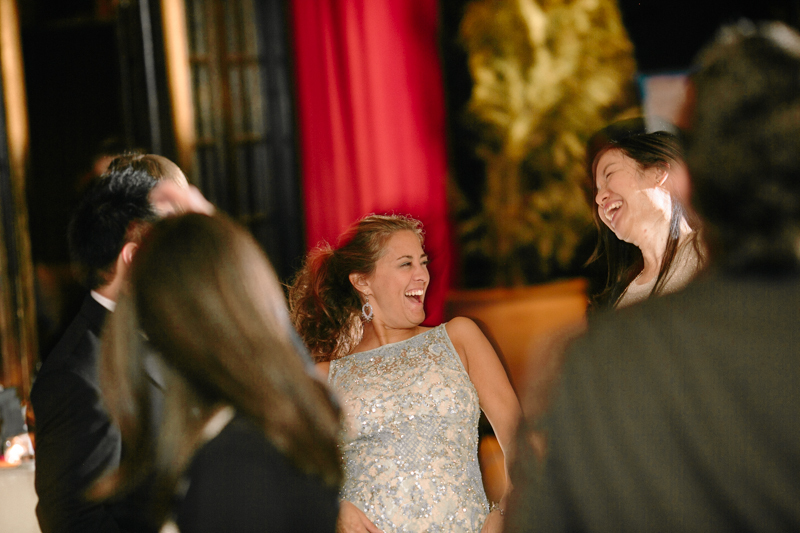 Catherine and Chen got married and had their reception at the Park in NYC, in the Chelsea neighborhood of Manhattan. One of the best parts about having your wedding at the Park is that it's already gorgeously decorated. The former taxi stand has an unusual shape that the owners have morphed into a gorgeous NYC wedding location. We started at the Kimberly Hotel where Catherine got ready, and Chen met her in the lobby for their first look. 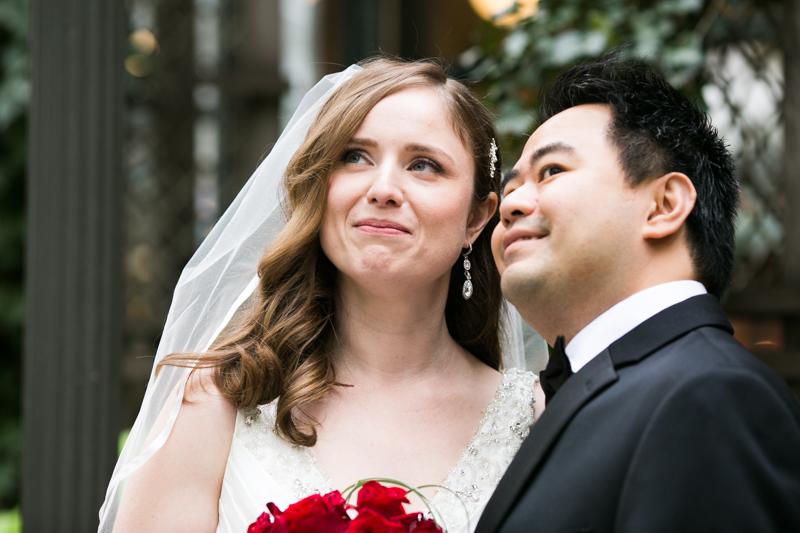 We took wedding photos at the New York City Public Library and adjoining Bryant Park before heading to the restaurant. I had one tiny moral dilemma during the evening when I realized I was the only adult who could see the flower girl reaching for the cake to swipe a bit of frosting. I choose art over perfection and took the adorable photo instead of stopping her. As wedding mishaps go, a teeny bit of missed frosting isn't too bad!